How Easy Is it to Use Shopify? How Easy Is it to Use WooCommerce? If you are interested in starting your own eCommerce site then you have probably been shopping around and doing some research as to which platform would be best for you to use and what kind of tools and features and products you will need to make the online shop of your dreams a reality. Now even if you have similar needs as someone else, another factor you have to consider when looking for tools to help you start your shopping site is how tech savvy you are. Some people that really know their way around a computer and technology may be much more comfortable with certain tools and may need less help getting started than other people doing the same thing. But if you are in this business and haven’t launched your eCommerce (or maybe you have and are looking for a different platform) then you have probably come across Shopify and WooCommerce (especially for those familiar with WordPress). But while you may have heard of these two platform choices you may not really know too much about the differences between the two. 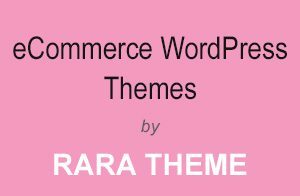 WooCommerce is related to WordPress and if you are a fan of WordPress you will probably be more comfortable using a product that is associated with it. WooCommerce has some great benefits, and tools and features, that are often not too expensive, to get your eCommerce site up and running. Shopify is also a great choice but has a much more intense user experience which may be more of an appeal to some people versus others. 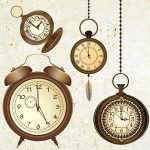 Really it comes down to your computer skills, how much time and effort you want to put into the site before you launch it, and what kind of features and tools do you need for your specific site. 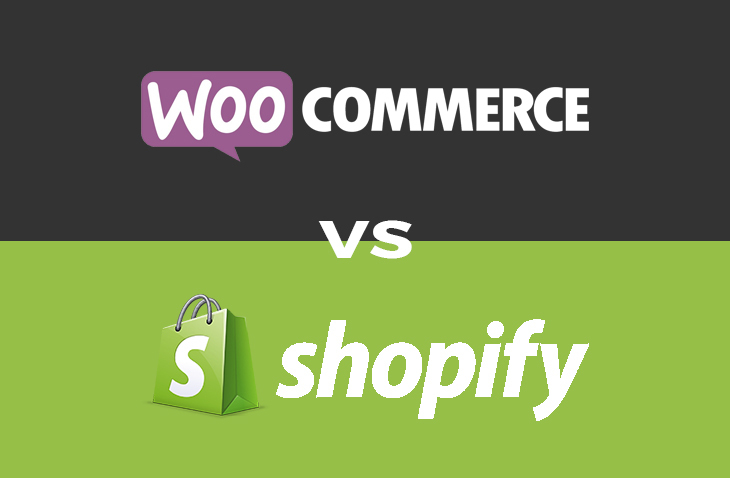 So let’s check out the pros and cons to WooCommerce VS. Shopify. So before we get started and delve into the details of each of these platforms, let’s start with an overview of each one. To begin with, we will start with WooCommerce. WooCommerce is an open source eCommerce WordPress plugin. It provides its users with the tools needed to leverage the most powerful Content Management System to be used for your online shop. Since it is open source, you will be able to customize every part of your eCommerce store in addition to building custom extensions. Shopify is kind of an all encompassing eCommerce platform which you can use to easily create your own eCommerce site and accept payments and manage inventory. It allows you to do all of these things from just one platform so you don’t have to worry about having to deal with things like security and caching. These five items are the most basic factors someone looking to open an online shop needs to consider. But you should probably also thing about aspects like: invoicing, taxes, shipping, and managing inventory. So let’s now break down the cost of what it would be to use Shopify to start your eCommerce site. 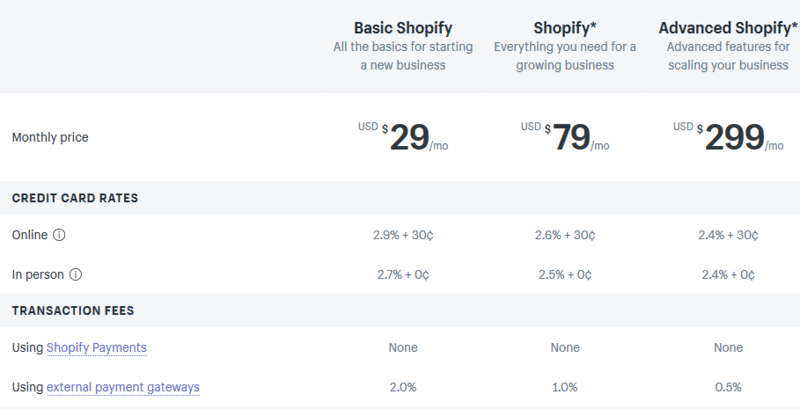 Shopify’s most basic plan starts at $29 a month and then you can upgrade to $79 or upgrade to the Advanced Shopify plan for $299 a month. Each plan will include: a domain, SSL, certificate and web hosting. 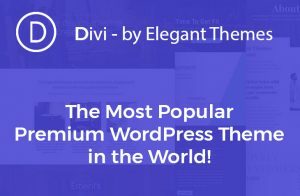 The basic plan will provide you with enough features to get your site set up and you will be able to add an unlimited amount of products, 2 user accounts, unlimited file storage and more. 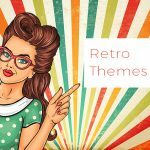 While this plan is good to get you started, as your business grows you will need to buy extra things like addons to accommodate your growing company. There are also payment costs that you will need to consider. Shopify has their own payment solution which is 2.9%+30 cents for each transaction. 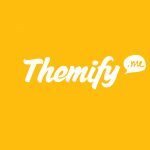 You can choose to use a third party if you want and Shopify will charge a flat fee of 2.0% for all transactions. But if you have the Advanced Shopify plan of $299, the you will only be charge .5% for each transaction. Now we will look at the cost of WooCommerce. While WooCommerce is freely available as a WordPress plugin, you will have to get a domain name, SSL certificate, and a WordPress hosting account before you can start your WooCommerce store. Each of these need to be paid for. 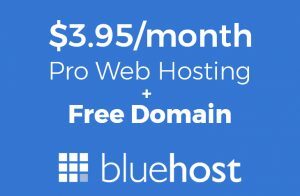 A domain is usually $14.99, SSL certificate is $69.99 and web hosting is about $8 a month. 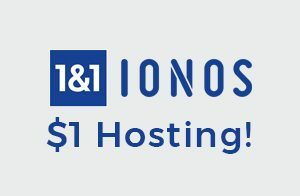 While this does sound expensive, there are now many hosting companies that offer specialized WooCommerce hosting plans which will help reduce the cost. A perk of WooCommerce is that they do not charge a percentage fee for your transactions. 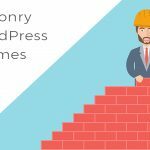 But, similar to the basic Shopfiy plan, by using WooCommerce you will need to pay for more extensions as time goes on and your hosting costs may rise. However, you may be able to find free extensions available for WooCommerce ultimately making WooCommerce the better value in terms of cost versus Shopify. When using technology many of us are concerned with how easy it will be to use because, let’s face it, most of us are not computer geniuses. So let’s check out the ease of using Shopify. Shopify is a fully hosted platform so you will not have to: install, manage, or update software. In addition to this, you also won’t have to worry about things like security, backups, compatibility issues and performance. As soon as you sign up for it, Shopify will help you choose a design for your eCommerce, then you will go through customizing it, and lastly it will then help you add products. 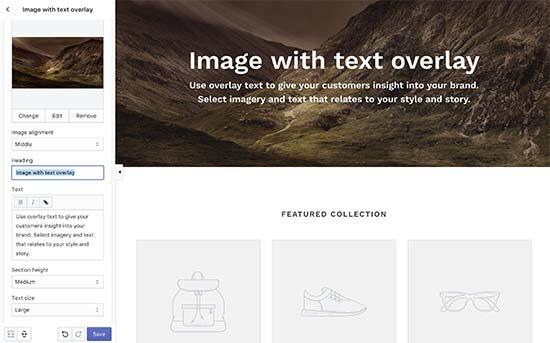 With Shopify you will get a drag and drop interface so managing and creating your website will be a snap. However, because it is such an intense user experience, it does somewhat limit your control by allowing you to only use development and design tools that are provided by Shopify. Since WooCommerce is not a hosting platform like Shopify, you will be responsible for installing WooCommerce as well as managing updates, keep backups and ensure your website’s security. However, there are plugins available to help you handle these tasks. What is great about WooCommerce is that you have full control of the entire platform when it comes to customization. So if you are super creative or kind of neurotic WooCommerce may be the better option for you. 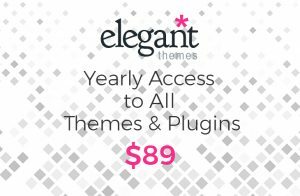 You will have access to more than 50,000 WordPress plugins to help you add any functionality that you can think of. 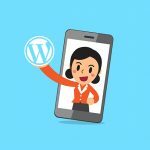 There is no drag and drop design builder but you can add a WordPress page builder plugin to help you. Lastly, with WooCommerce you will also have to sign up for a merchant account like PayPal to manage your transactions. With Shopify you will have plenty of payment options to choose from for receiving payments from customers. Shopify even has its own method called Shopify Payments and there are also several third party choices. However, through these third party payment getaways, Shopify can charge an extra fee of 2.0% for each transaction. 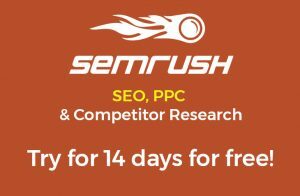 But this fee can be lowered to .5% if you have the $299 a month Advanced Shopify plan. The Shopify Payments choice has set credit card fees but no transaction fees. The rates for credit cards start at 2.9%+30 cents for the basic plan and the higher plan you have the lower this rate will be. 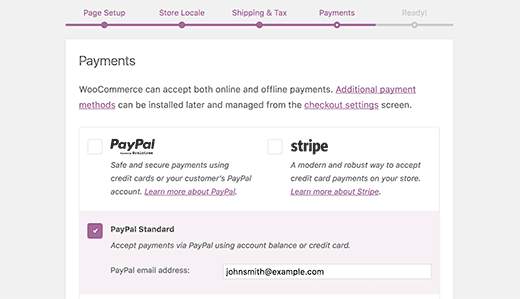 With WooCommerce you will have the choice of PayPal or Stripe by default but it can also support other payment provider options through addons. Since you will be a self hosted platform, the only fees you will be charged for transactions will be from your bank or payment gateway. WooCommerce will never charge a percentage fee on the transactions on your eCommerce which can ultimately save you a lot of money. Shopify already comes with an app store and API where you will be able to buy third party addons to use for your Shopify store. They have so many apps available you will definitely find ones to meet all of your needs. 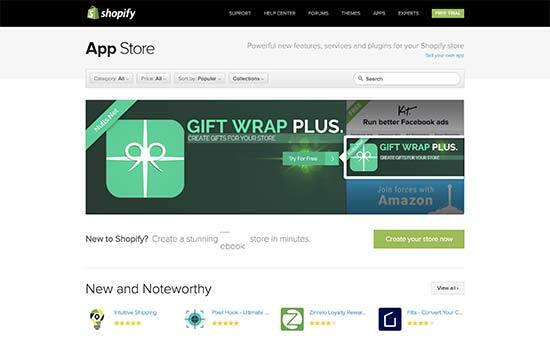 The app store in Shopify has both free apps and paid apps. Shopify also has integrations with software like OptinMonster for lead generation. These kinds of software will help you do things like reduce the rate of cart abandonment on your site and grow your email list. 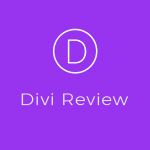 There are also apps available for: SEO, discount, product reviews, etc. 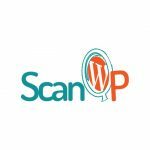 Since WooCommerce is an open source plugin and built on WordPress, you will have access to thousands of free and paid WordPress plugins. These addons can be used for SEO, or payment gateways, lead generation and much more. There is a low barrier of entry which means that there will be more add on options with WooCommerce than Shopify. With WooCommerce, it will also be much easier if you want to hire a developer to create an plugin for you because it is much more customizable than Shopify. Since Shopify manages the technical parts of having an eCommerce for you, you won’t have to worry about things like performance , scalability and security. As your business grows, you can just upgrade your Shopify plan to help you manage more things as your business expands. Shopify’s infrastructure can accommodate your growing business so you won’t ave to worry about updates, backups, security and downtime. There are also enterprise services available in the Shopify Plus plan. While Shopify being able to do all of these things for you is super convenient, it does add to your costs. 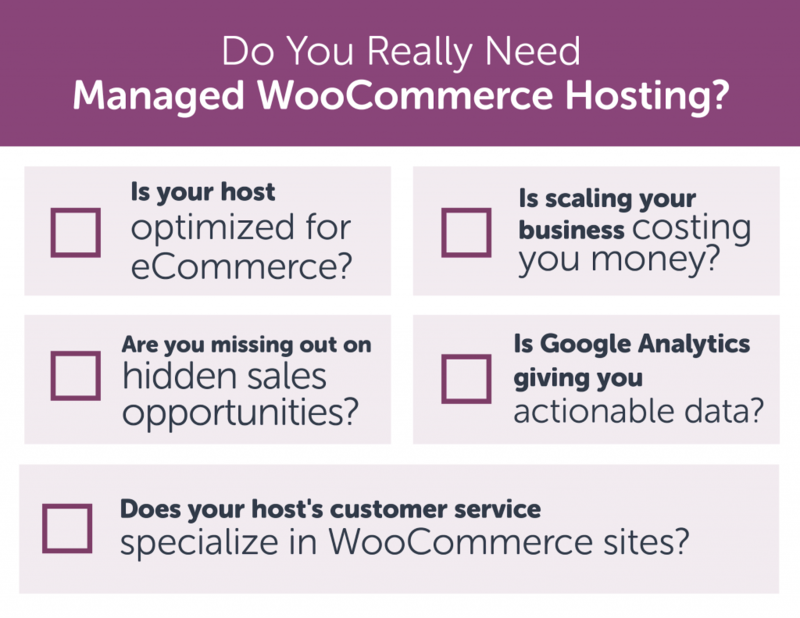 WooCommerce is a self hosted platform so it does not handle things like security and backups for you like Shopify does.The Initial WordPress hosting plan that you would get would run out of resources as your website starts getting more and more traffic. 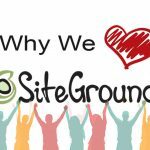 But even though it does not manage these things for you, you do have plenty of choices to manage your site’s growth. 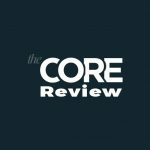 Starting with improved management of resources with caching in order to upgrade your hosting plan to servers that are more powerful. 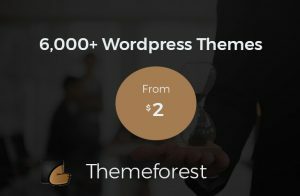 This will increase the cost of your WooCommerce hosting but you will have good control of your resources and ensure you won’t be spending money on resources you don’t need. In order to scale your WooCommerce store you can use a managed WordPress hosting provider such as WP Engine. Now that you have seen a back to back comparison of these two major eCommerce site platforms you now have all of the info you need to start building your eCommerce site. Like with anything, there are both positives and negatives to WooCommerce and Shopify and depending on your skill set, and how much money you are willing to spend and what kind of tools you will need, will be the deciding factors of which of these two platforms you decide to choose.